Last Friday, Jacinda was here. Look how happy I was! This Friday is so gray and dreary in comparison. We can’t wait to show you the ten million crafts we worked on. So. Fun. 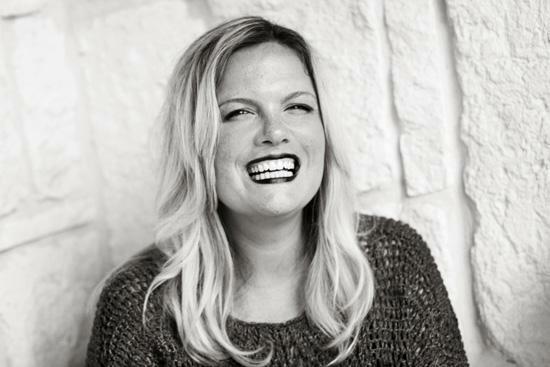 But at least I can read this amazing interview she did with Texas M.I.L.K. 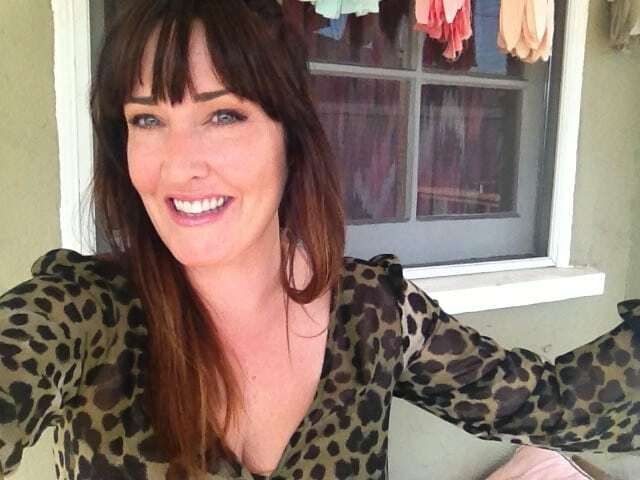 (Texas Moms I’d Like to Know), before giving her much-tweeted speech on building your blog business at the Texas Conference for Women on Tuesday. I know there was a crowd of hundreds – were any of you there? Jealous! And at least I have Princess Cheese to keep me company. Our sweet little shelter mutt is now 7 weeks in our home, fully healed from pneumonia, mange, kennel cough, and spaying. Now that’s she’s feeling better… well, let’s say her energy level has gone way up. She’s not the mellow angel we had grown used to, so tomorrow it’s off to training class we go. Wish us luck. Oh, and my (eek!) new car (smells…so…good…for like five more minutes until it’s littered with cheeze-it crumbles, karate belts, and 2,431 scribbled montessori inset sheets). 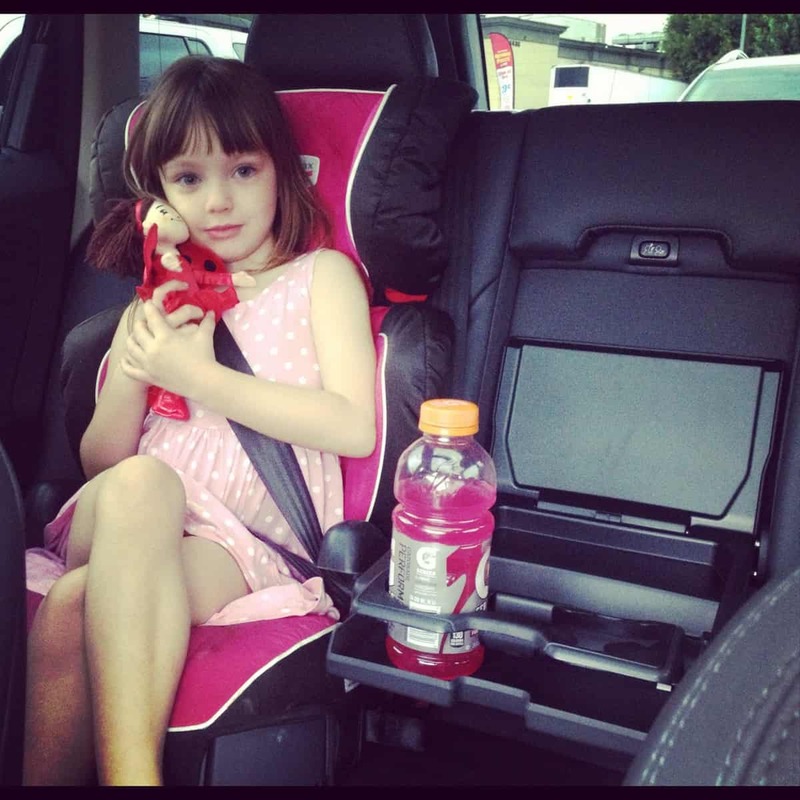 But this car has a “special table” in it, which is all Scarlet ever needed to make her happy (and which I have decided is a privilege to use only available to those who don’t litter my car). Well, that table and her new ladybug girl given to her by our buddy Eva from Skate Mamas. And my daughter. The prudent dad has been away all week so we’ve been having snuggle parties and the like. My future litigator presented me with a proposal upon her father’s departure: “If you stay in your bed alone and I stay in my bed alone, we will both feel lonely. But I could stay in your bed with you, and then we will be happy together.” Who could argue with that? And then my brain turned to jello and my heart dripped right onto the floor. Now I’m just a puddle. Obsessed with taking pics of your kid? On Instagram? 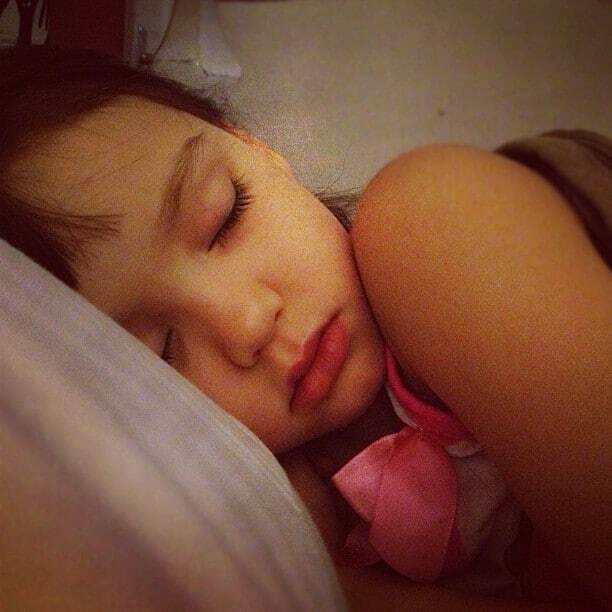 @misskubelik is the winner of last week’s #sleepyhead contest. Look at that little newbie! Welcome to the world Harper Sheridan! This week we’re all about Halloween up in here, so show us your costume pics! 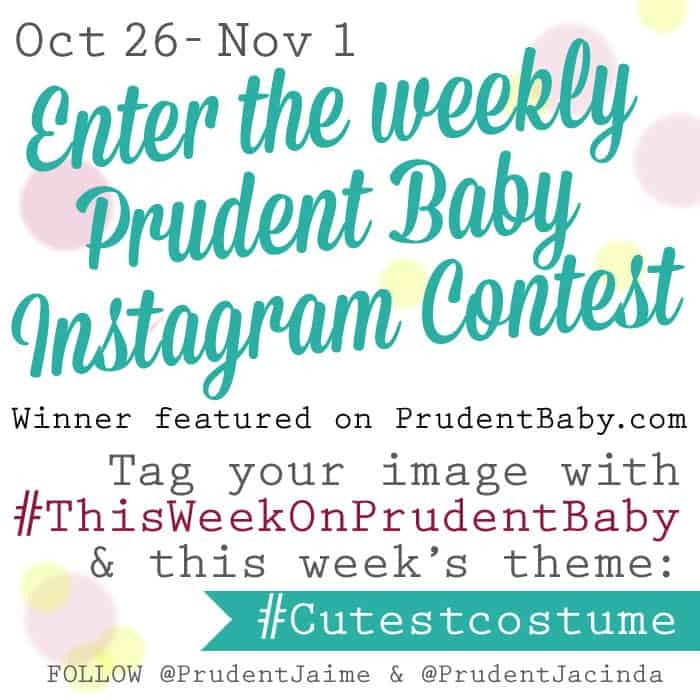 Tag photos with #cutestcostume and #thisweekonprudentbaby. We will pick a favorite and post it here next week. We are loving all of your sweet baby photos. If you havent seen them, visit #thisweekonprudentbaby on instagram and follow@prudentjacinda and @prudentjaime to join the party. Those are fabulous pictures of both of you up top!! Also I’m glad to hear i’m not the only one that would ruin a new car within minutes. You would never believe how clean I used to keep my car before kids if you saw it now! amazing job on the ladybug girl costume! and your daughter looks so happy! 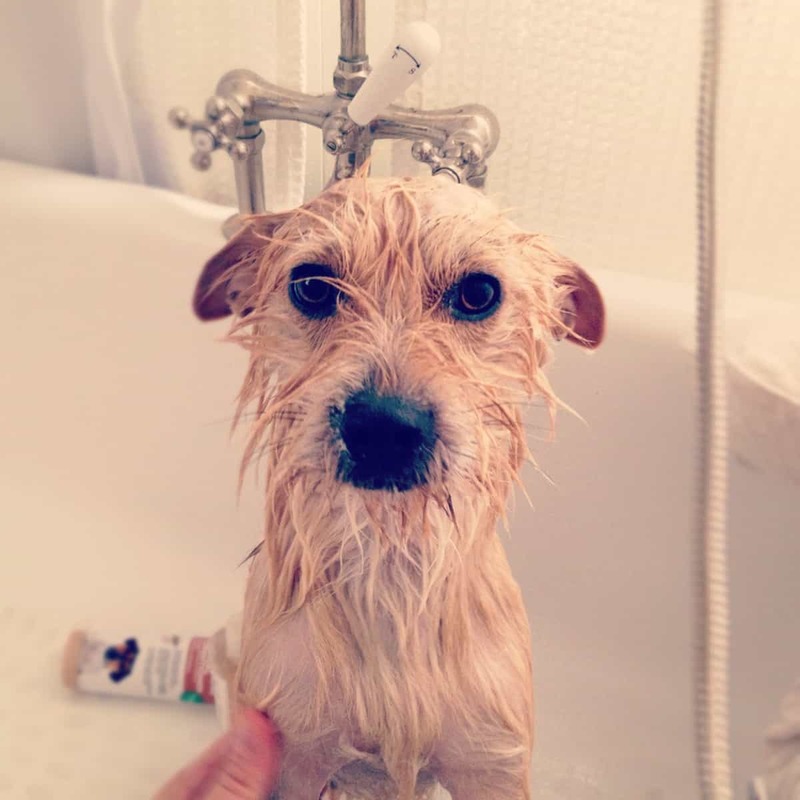 adorable! 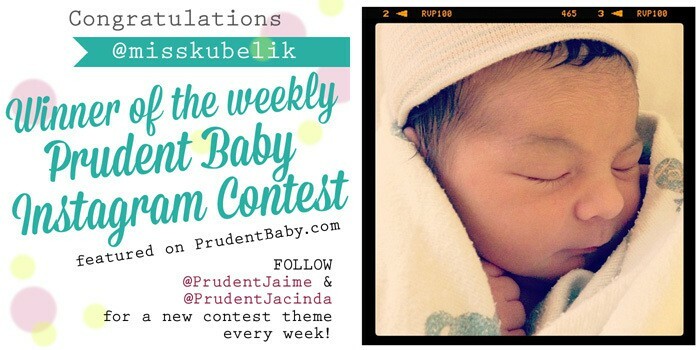 I’m as pleased as punch that my brand new sleepyhead won the Prudent Baby Instagram contest. Thank you!